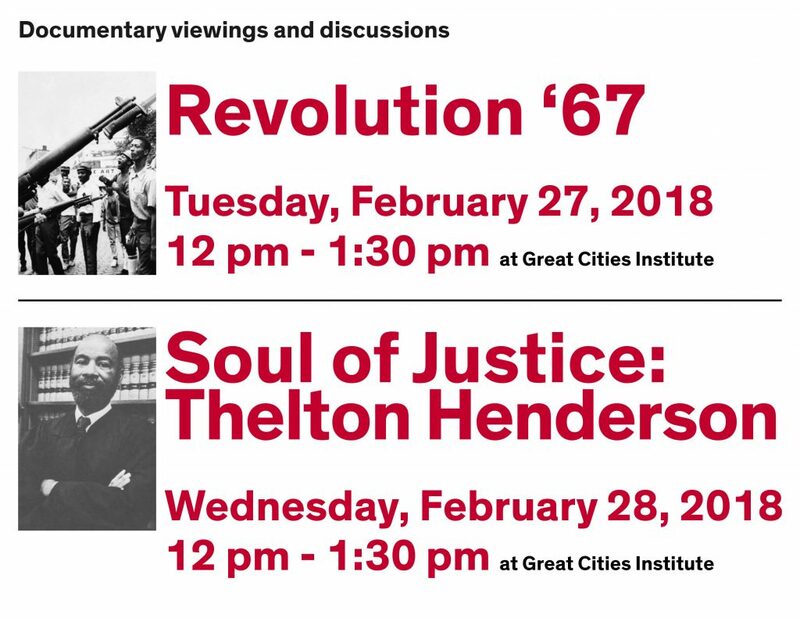 Part of a full week of activities on the 50th anniversary of the release of the Kerner Report from February 26 through March 2, see the full list here. RSVP here for the March 1st keynote and panel discussion, The Kerner Report: 50 Years Later. Free event, no RSVP necessary. Light lunch provided. For disability accommodations please contact Christiana Kinder, (312) 996-8700 or christia@uic.edu.